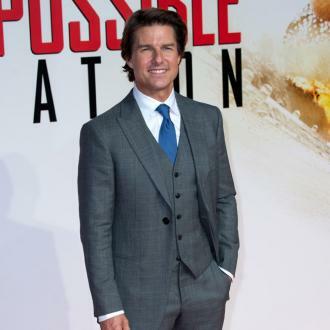 The Hollywood star was surprised at how exhausting working on 'Mission: Impossible - Rogue Nation' was. 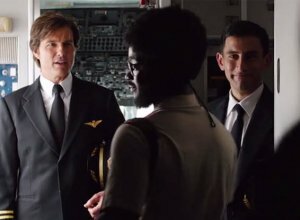 It's been nearly twenty years but it seems people still can't get enough of the 'Mission: Impossible' movies, especially Tom Cruise. 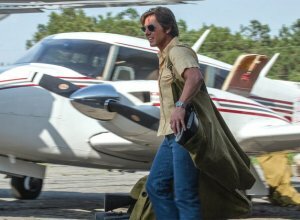 Returning as Ethan Hunt in the fifth instalment of the spy franchise 'Mission: Impossible - Rogue Nation', he opens up about stunts - and how they don't seem to be getting any easier. You'd think after four mega exhausting 'Mission: Impossible' movies plus a host of other visually explosive flicks, another one would be a piece of cake. Well, not exactly. He might have got the hang of using firearms and staged fighting, but he was still surprised to see how much he was trusted, and how much he was yet to learn about stuntwork. 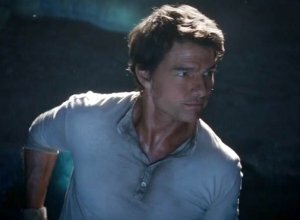 As dangerous as it was, it wasn't the most worrying stunt of the whole movie; after all, he's getting pretty used to high-octane action thrillers by now with movies like 'Edge Of Tomorrow', 'Jack Reacher' and 'Minority Report' to name but a few joining 'Mission: Impossible' in his action filmography. 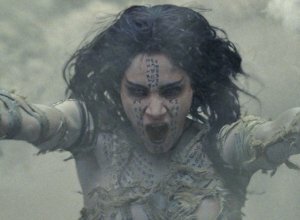 'I hadn't done any freediving before and I hadn't held my breath for long periods of time, and I have to say physically without a doubt it was the most challenging aspect of the film', he reveals, claiming that preparation involved holding his breath up to six and a half minutes. 'You have to over-train for a sequence. The longest I held my breath for a sequence was over three minutes when we were doing it. You have to be ready prior to camera roll'. 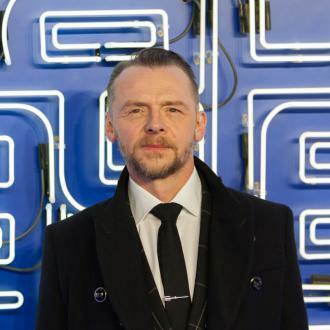 While he got that particular stunt under control, he admits how he was surprised about the 'physical toll that it took and how challenging it was' in comparison to the previous movies. More: Tom Cruise to return for 'Top Gun 2'? 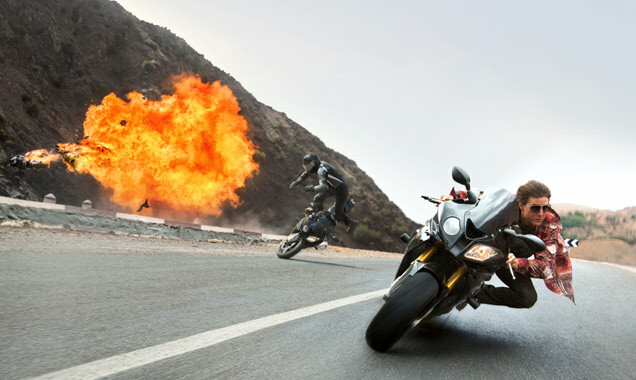 'Mission: Impossible - Rogue Nation' hits UK cinemas on July 30th 2015.